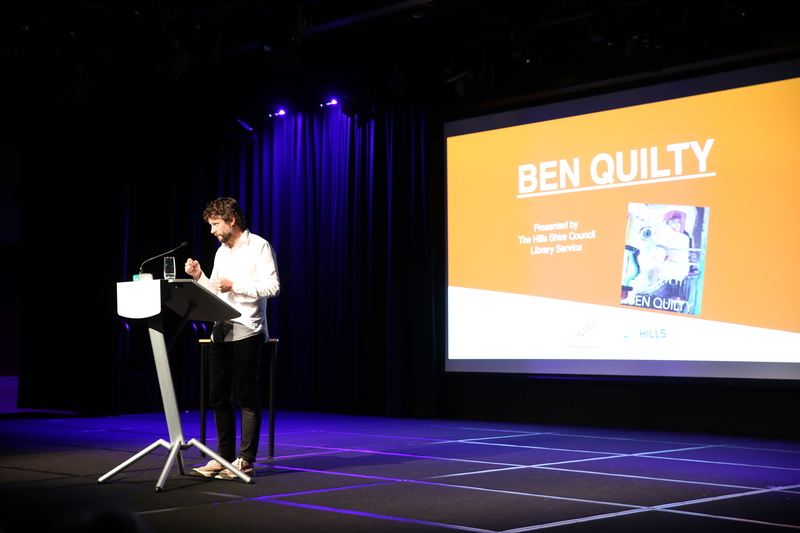 Ben Quilty believes there are two things budding artists need to do to be great – and that’s to continuously work on their craft, and to have a sacred and private place to produce their work. “I look back at my works in Year 10 and Year 11 and it started then,” the Archibald Prize winning painter told audience members at the Pioneer Theatre in Castle Hill recently. 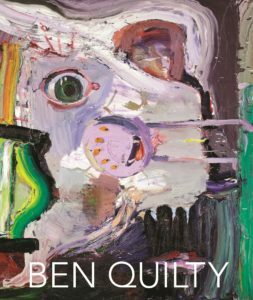 The usually reserved artist returned home to NSW to discuss his newly released self-titled book, Ben Quilty, days after showcasing his works at the Art Gallery of South Australia – a tremendous feat for Quilty or any artist for that matter trying to secure a solo exhibition in a renowned gallery. Meanwhile, the fifth book from the Aussie painter comprises of more than two decades of his work and is accompanied by essays from the assistant director of artistic programs at the Art Gallery of South Australia, Lisa Slade and the head curator (international) at the Art Gallery of NSW, Justin Paton. During the hour-long talk at the renewed local theatre, the 46-year-old spoke of his time living in The Hills, his time at Oakhill College, his journey to Afghanistan and his time mentoring Bali Nine member, Myuran Sukumaran. He also spoke of his love of creating art privately in his bedroom and emphasised the need for artists, particularly art students, to have a designated art room so that they can create their works free from others “staring over their shoulders”. 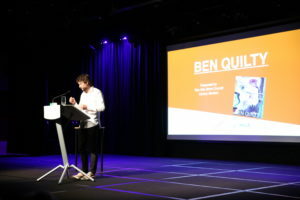 Quilty also made a number of suggestions to Pioneer Theatre-goers – which consisted predominantly of teachers, Year 12 students and emerging artists – on how to find work in the tough and demanding art industry. He also explained the importance of experiences and how it can inspire future work. “When I was at high school I had no idea of any other [art] job…which is madness,” he said. “And when I got to Cairns, we met an Aboriginal man and I was a bit hesitant and I didn’t know what to say. He laughed and said ‘you have travelled through 60 language groups’, from Sydney through to Cairns. Quilty’s book, Ben Quilty, is now available to borrow at your local Hills Shire Library Branch.